Offers experience you can build on, providing decades of experience under our tracks! 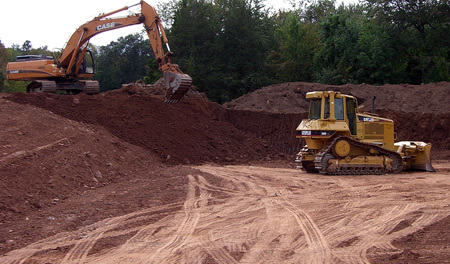 Site work and excavation are the foundation of any construction project. Vintage Construction offers the experience, equipment and materials to get the job done right, on time and on budget. 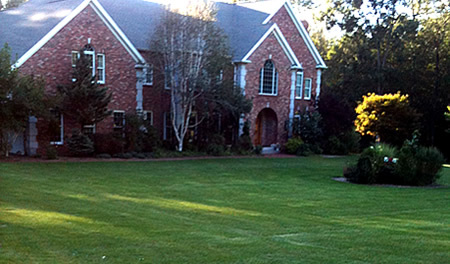 Vintage Construction is a company that strives to efficiently manage projects for our clientele. We focus on the job at hand and make sure that your project gets the attention it deserves and is handled with the highest quality every time. 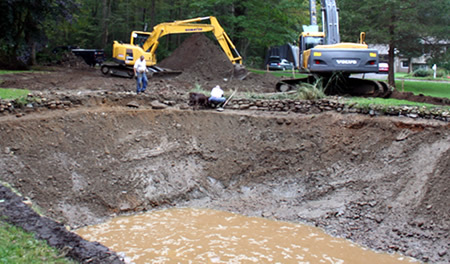 Specializing in all areas of excavation for a wide range of project sizes in both the residential and the commercial industry, it is our goal to provide the most complete, value‐minded service possible. 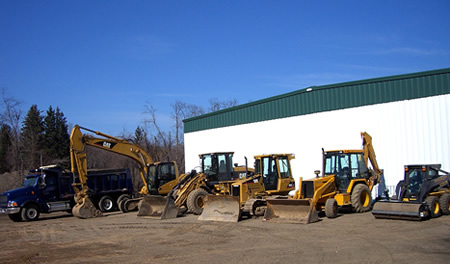 We employ experienced heavy equipment operators and have a large in house fleet of equipment to meet your project's needs. We appreciate the opportunity to earn your business, make the call today! Our machinery is kept in the best possible condition because we know timeliness is the key to your job's success.